This is a great shayari akele tanha. 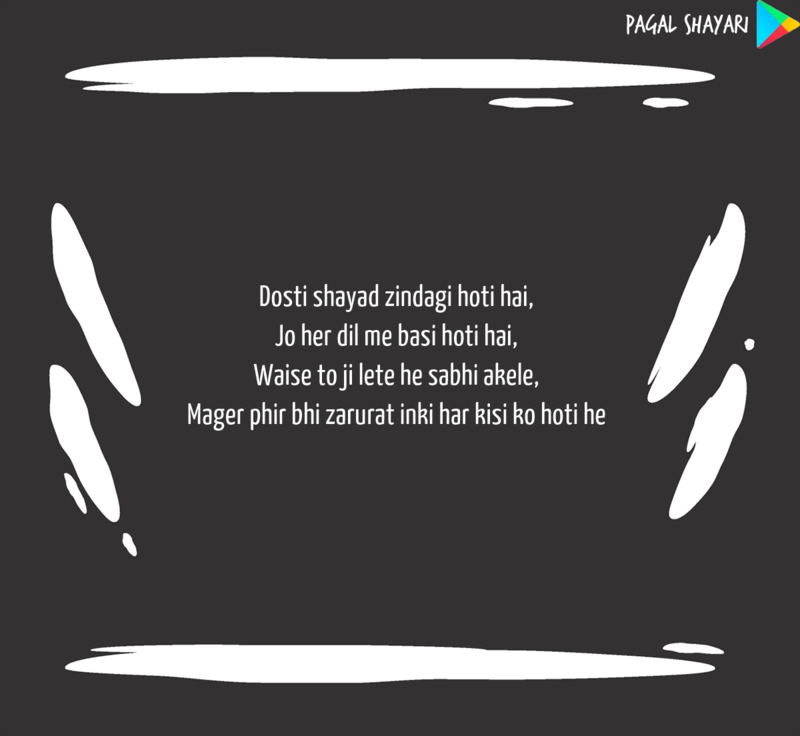 True lovers of love her shayari will love this. Please share if you liked this!! !